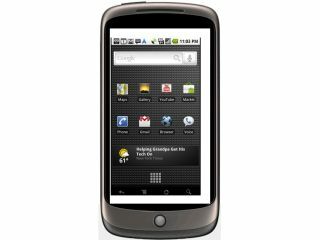 Vodafone has moved to clarify that emails received by customers who pre-ordered the Google Nexus One were sent in error. Reports were coming in from the web that even those that were among the first to get their orders in for the phone were being told they would have to wait up to 10 more days to get their hands on the phone. ""We've seen really encouraging orders of the Nexus One and we have sufficient stock to meet customer orders. Any emails suggesting a shortage of stockwere sent in error and we are contacting any affected customers to reassure them they will get their Nexus One on30 April." If you've received an email from Vodafone telling you that you won't be getting your Nexus One online, let us know in the comments below – we want to know when this whole confusion is cleared up.